BotaPro Bota Bag is the premium, eco-friendly All-in-One Beverage Sports Bottle that fits any lifestyle. 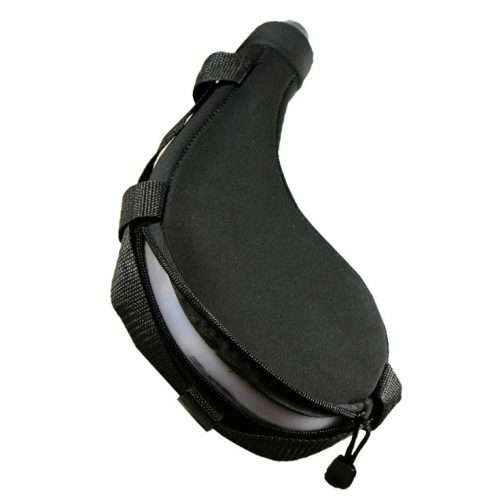 The BotaPro is the perfect replacement for your leather wine bota bag, Canteen, Water Bottle, or Sports Bottle. “Bota” is the Spanish term commonly used for wineskin or wine bag. 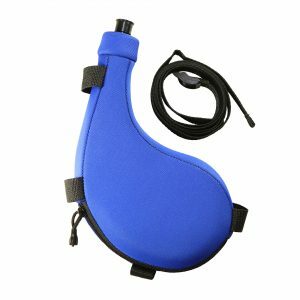 Though we love the Bota Bag for wine, we designed BotaPro as an all-beverage bottle, which can be used as an everyday water, sports or social beverage bottle. BotaPro stores all kinds of hot and cold liquids. 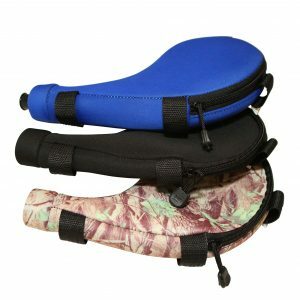 It conforms to body contours and packs well. This 32 oz. bottle, made with HDPE-recyclable, BPA-free plastic, looks great, packs well in any environment and serves your hydration needs better than most products on the market today. Refill it at your leisure from any quality source without the waste of disposable bottles on your mind. Plus, the inner container is removable for easy cleaning. 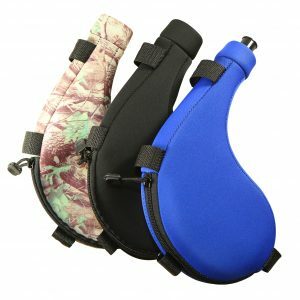 The attractive and insulated cover is made of quality neoprene for years of active use.